In one of our last posts, we mentioned that Kym was headed to Haiti with Mission of Hope Haiti (MOH). When she returned, we were ecstatic to have her back at the studio, where she brought fantastic photos, of course, in addition to incredible experiences and stories she shared with us. 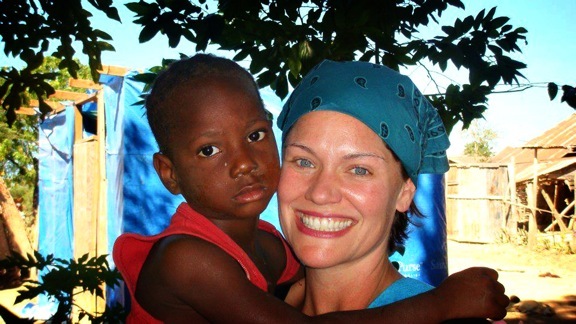 Mission of Hope Haiti is building many new villages in Haiti, but Kym’s crew focused on one village called Leveque. 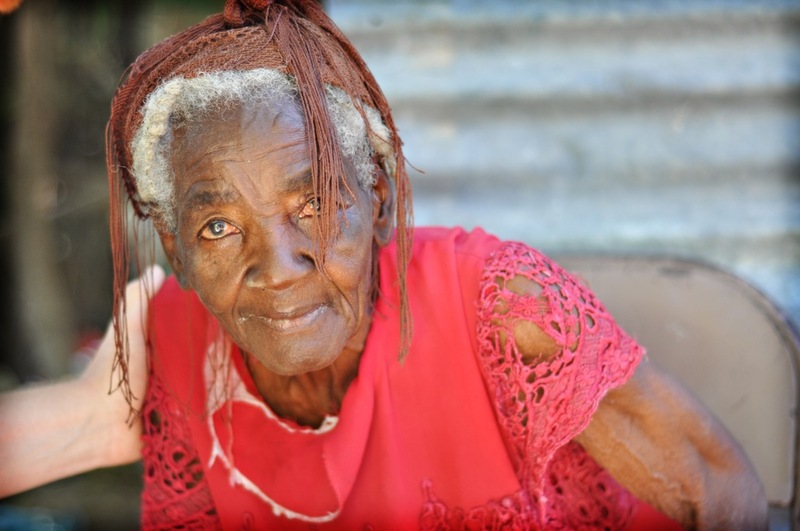 50 deaf families who have been neglected and marginalized for over 2 years in La Piste, Haiti had just moved into that particular village. The families joined over 200 other relief families who have finally been placed in long-term housing. Prior to MOH building these homes, the people lived in tiny vinyl tents supplied from Samaritan’s Purse after the earthquake January 12, 2010. The tents were constructed as emergency shelter, not to last longer than 3 months! You can imagine the comfort these families feel as they finally have a more permanent place to call home.